The Quantum Astrophysicists Guild today announced that the unforgiving, dexterity-heavy platformer Almost There: The Platformer will release on Nintendo Switch on February 21, 2019 priced at $9.99 USD. 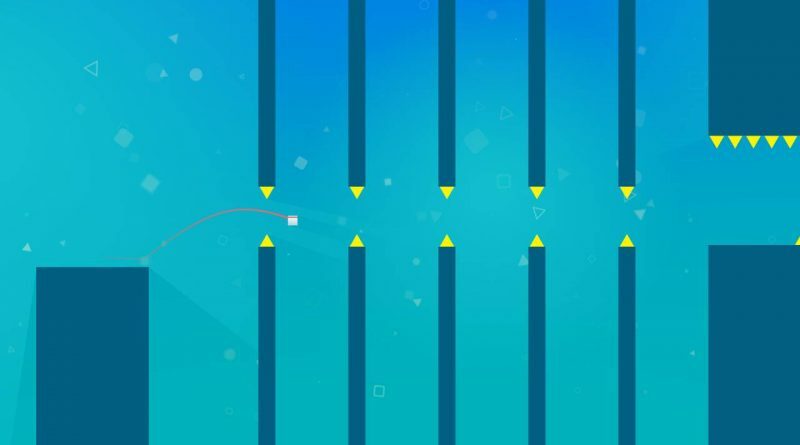 Drawing influences from N++, Super Meat Boy, and The Impossible Game, Almost There: The Platformer sets itself apart with a fresh take on the platformer-running mechanic, with unique level design and a minimalist aesthetic. Created for platformer fans, by platformer fans.